DREW BARRYMORW for the May cover of GOODHOUSEKEEPING retouched by ADC Digital photography by Brian Bowen Smith. KATE HARRISON FOR TREATS 10. KATE HARRISON for TREATS 10 Retouched by ADC Digital Photographed by Brain Bowen Smith. CHLOË GRACE MORETZ FOR ANGELENO MAGAZINE. CHLOË GRACE MORETZ for the January cover of ANGELENO MAGAZINE retouched by ADC Digital photography by Brian Bowen Smith. SAMUEL L. JACKSON FOR RHAPSODY MAGAZINE. SAMUEL L. JACKSON for the January cover of RHAPSODY MAGAZINE retouched by ADC Digital photography by Brian Bowen Smith. .
Julianne Moore retouched by ADC Digital photography by Brian Bowen Smith. Brian Bowen Smith photographs Kevin Hart in Times Square. Retouched by ADC Digital in Los Angeles CA. Rachel McAdams for the July cover of Stylist UK, shot by Brian Bowen Smith and retouched by ADC Digital. 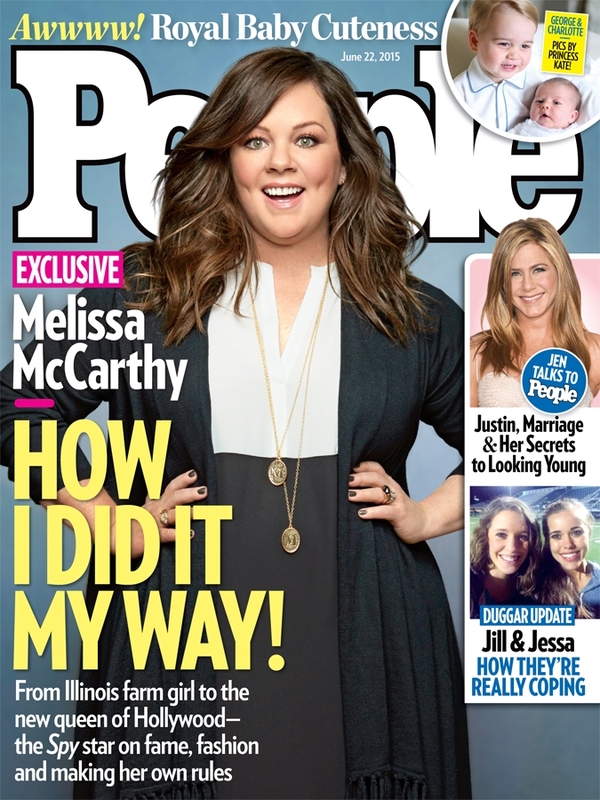 Melissa McCarthy on the the cover and inside People Magazine, shot by Brian Bowen Smith and retouched by ADC Digital.